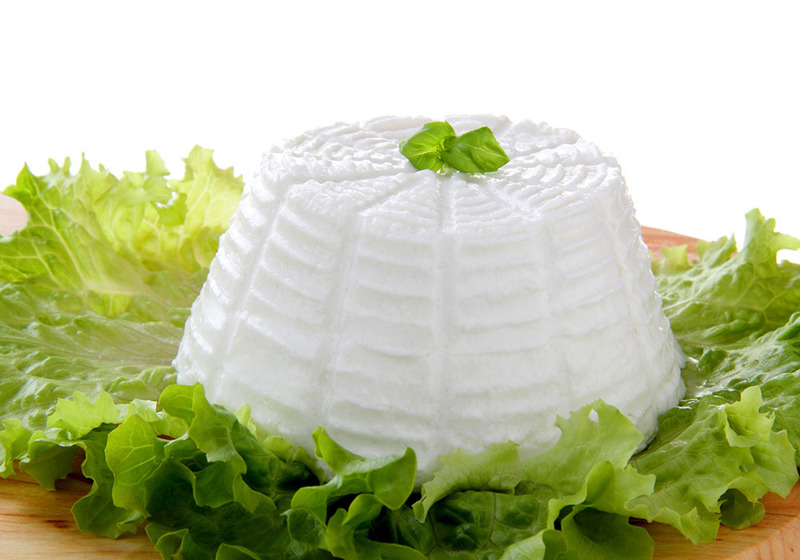 First starring of our production is CACIOCAVALLO, a type of stretched-curd cheese made out of sheep's or cow's milk. 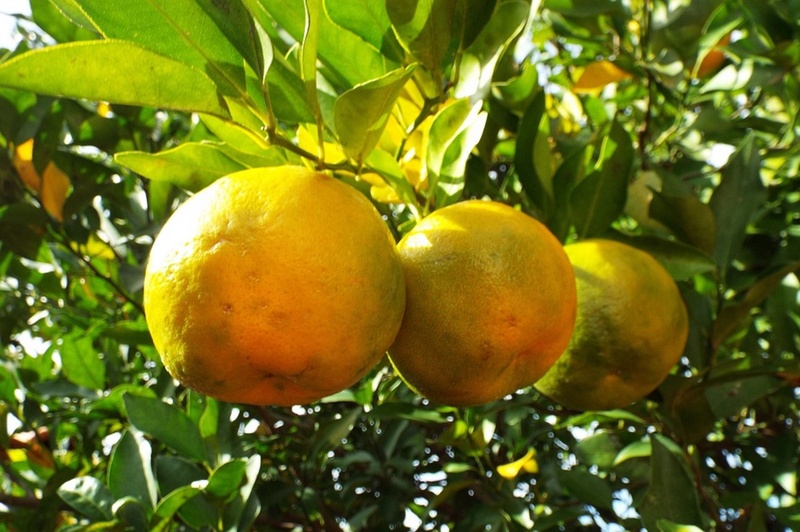 While it is generally produced throughout Southern Italy, over the wide area of Apennine Mountains and of the Gargano peninsula, only in Calabria it is shaped like a tear-drop, very similar in taste to the aged Southern Italian Provolone cheese, with a hard edible rind. 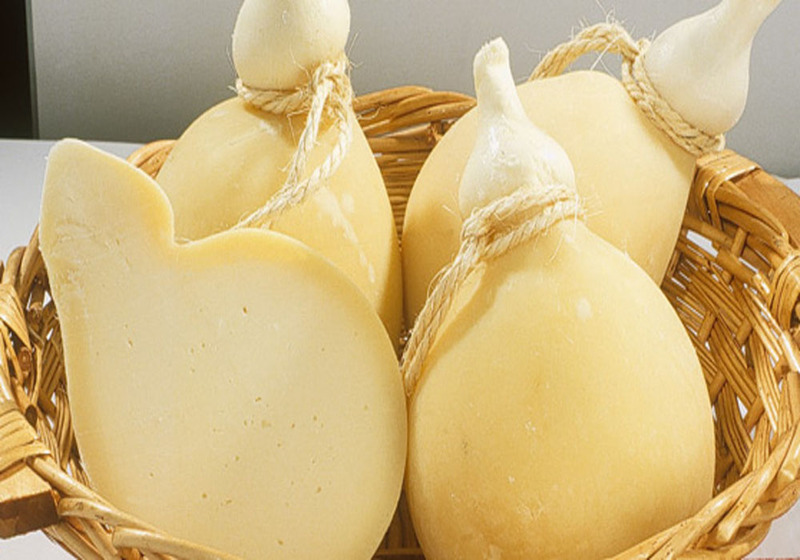 Many different types of caciocavallo exist in Italy and several are recognized as P.A.T. (“Prodotto agroalimentare tradizionale”, traditional regional food product), for example Caciocavallo podolico or Caciocavallo di Godrano, but only Caciocavallo Silano has the better Protected geographical status (PDO). 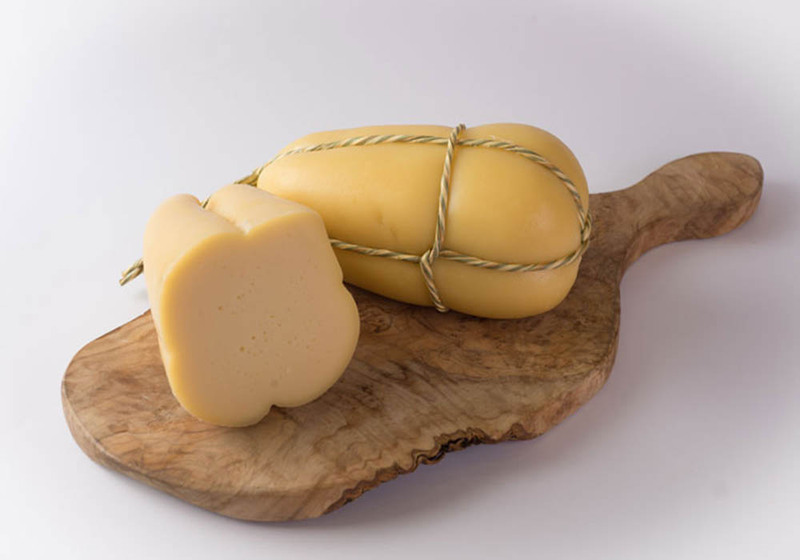 This cheese is made with cow’s milk in designated areas of Southern Italy, in the regions of Basilicata, Calabria, Campania, Molise and Puglia and gained protected geographical status, since 1993. The origins of the Italian name of caciocavallo are literally in the expression "horse cheese", but it is thought that the name derives from Latin “cascabellus” with the meaning of "sleigh bell" for its shape of a hanging ball. Caciocavallo was first mentioned around 500 BC by Hippocrates. Our second actor is CALABRIAN PECORINO. Generally, of the six main varieties of Pecorino, all of which have Protected Designation of Origin (PDO) status under European Union law, Pecorino Calabrese (“Monte poro” and “Crotonese”) is probably the less known outside Italy. Pecorino Crotonese (from Crotone in Calabria). We deal with Calabrian matured pecorino cheeses, referred to as stagionato ("seasoned" or "aged" ), which are harder but still crumbly in texture and have decidedly buttery and nutty flavours. We also intermediate two types of semi-stagionato and fresco, which have a softer texture and milder cream and milk tastes. 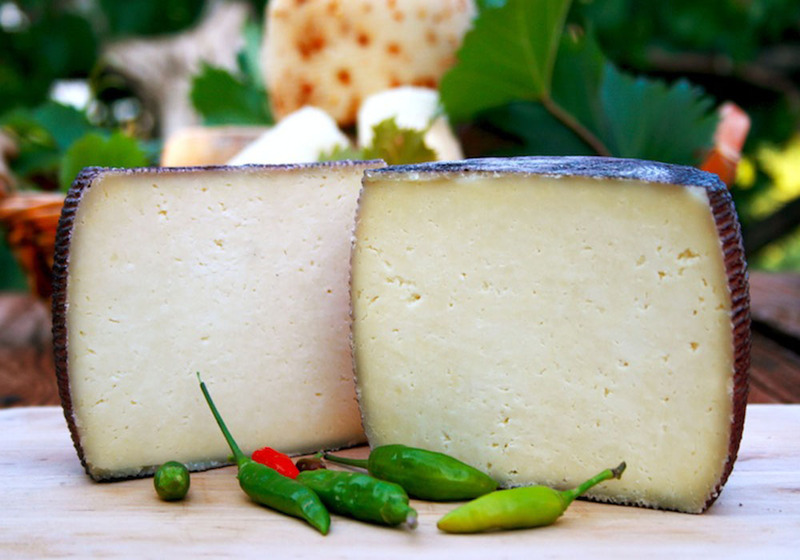 Further, we can sell Pecorino Pepato (literally, "peppered Pecorino"), to which red pepper corns are added. Today many other additions are made, for example walnuts or rocket or tiny pieces of white or black truffle. In many recipes you can find such cheese and a good Pecorino Stagionato is often the finish of a meal, served with pears and walnuts or drizzled with strong chestnut honey. Pecorino is also often used to finish pasta dishes. 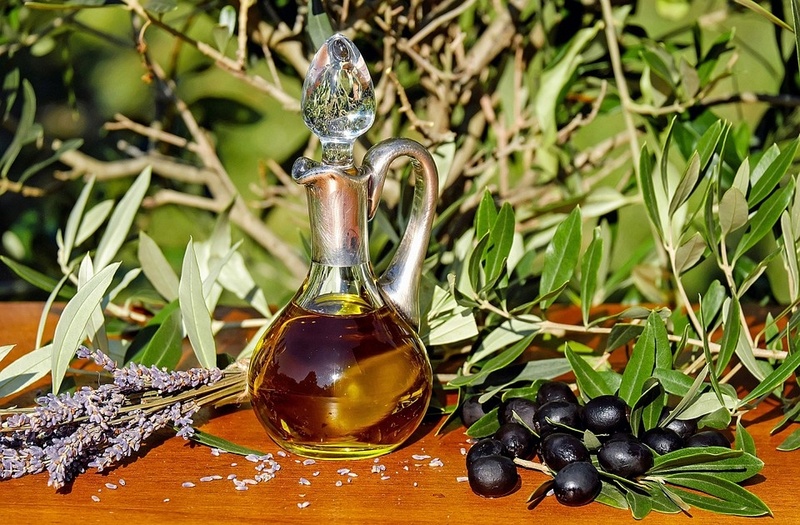 SMAF LTD is an intermediator and has vision and mission as a Society for Authentic Mediterranean Food (S.M.A.F.). 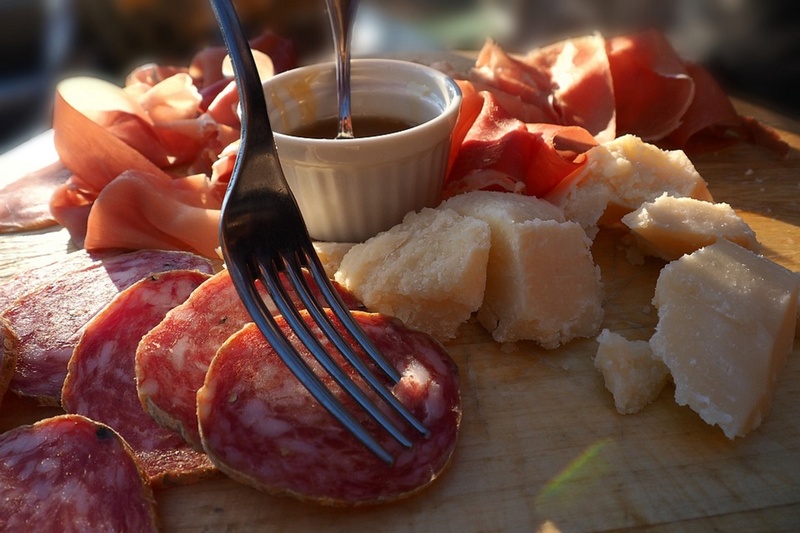 Therefore, SMAF LTD deals with all the cheeses labelled in Calabrian DOPs, first of all the classic Dairy Products, mentioned above, and with sweet or seasoned Calabrian Pecorino cheese of Mount Poro, and the Crotonese Pecorino cheese, pure sheep cheese with a 4 month seasoning and a spicy flavour. But above all, the Aspromonte Caciocavallo produced with whole-cow milk with a savoury and spicy flavour with a two month seasoning.